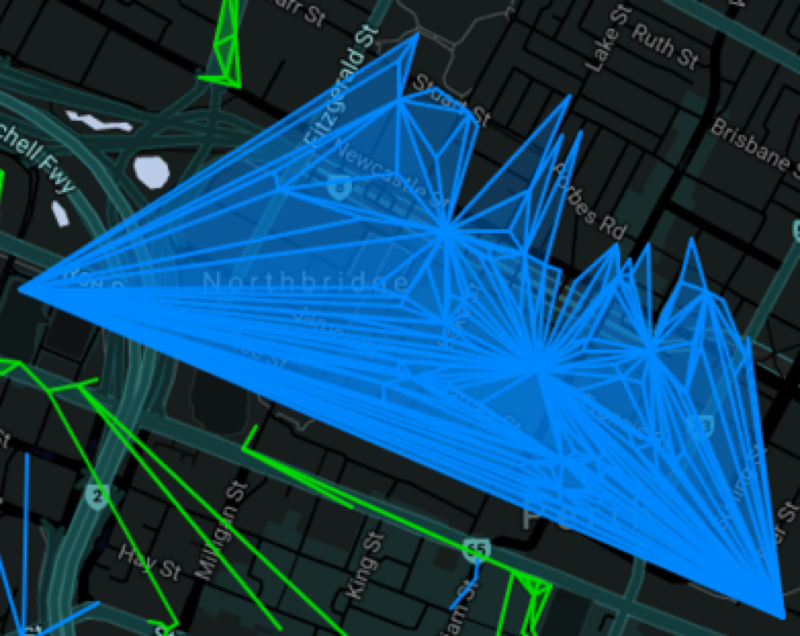 Welcome to 57Cell’s ingress diary! On this site I plan to collect Sitreps for ops I’ve been involved with, and links to the videos in my YouTube channel. Enjoy! I’m Ingress Agent 57Cell. I enjoy planning fields, making fields and seeing fields others have made. I also make videos to help others make fields. I also like setting myself in-game challenges so I end up playing Ingress on hard mode! I set up this blog so I could keep my Ingress Sitreps (Situation Reports) all together in one place. Enjoy!